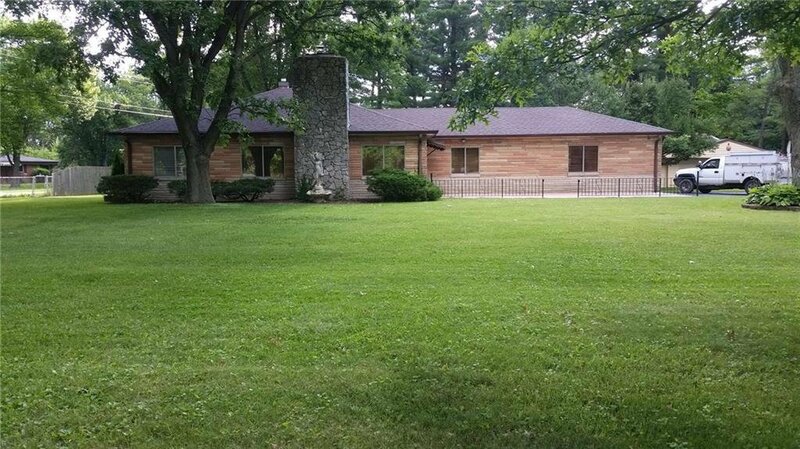 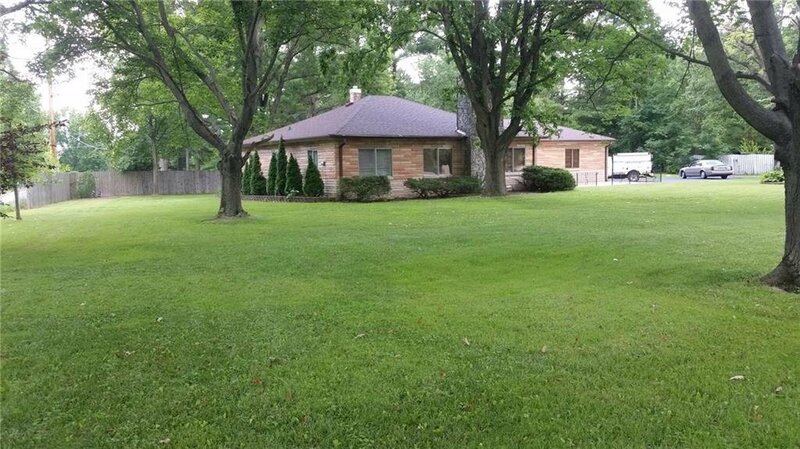 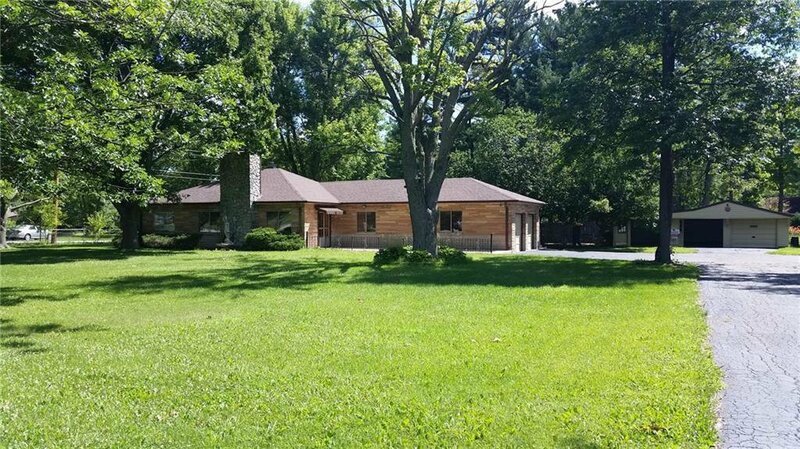 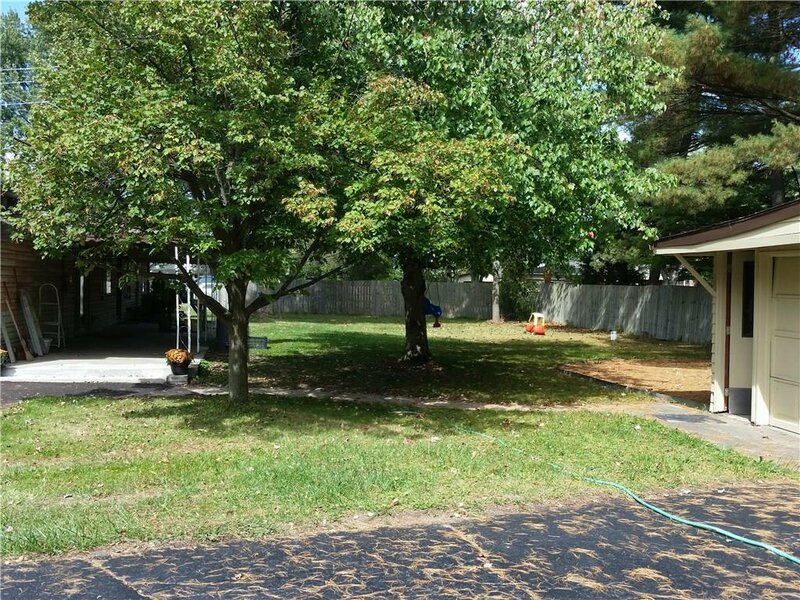 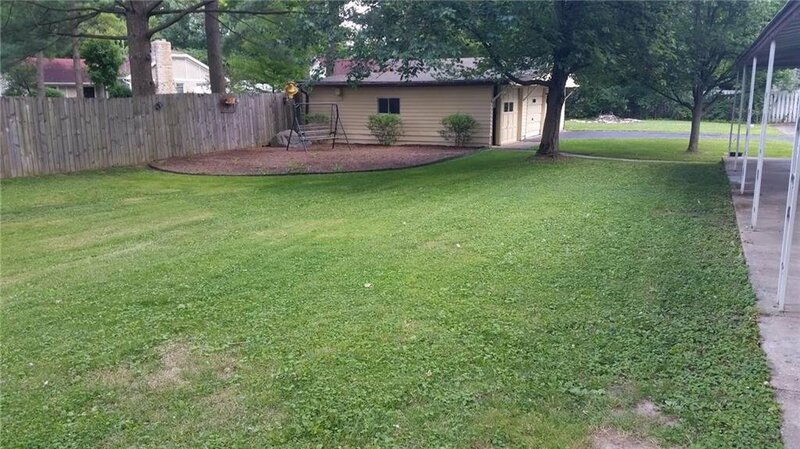 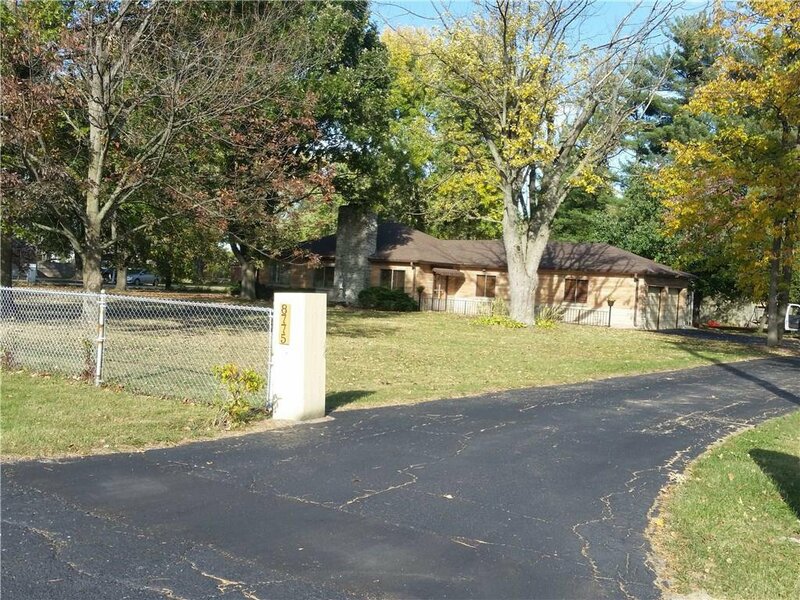 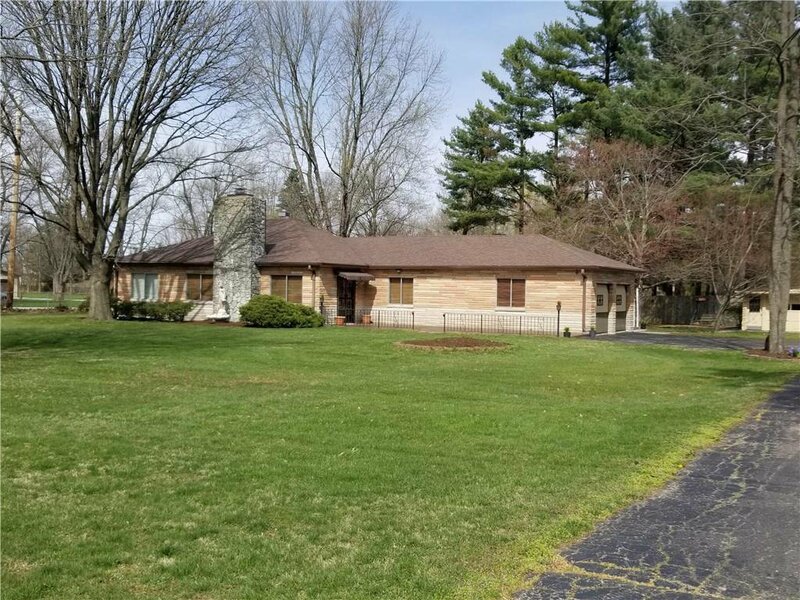 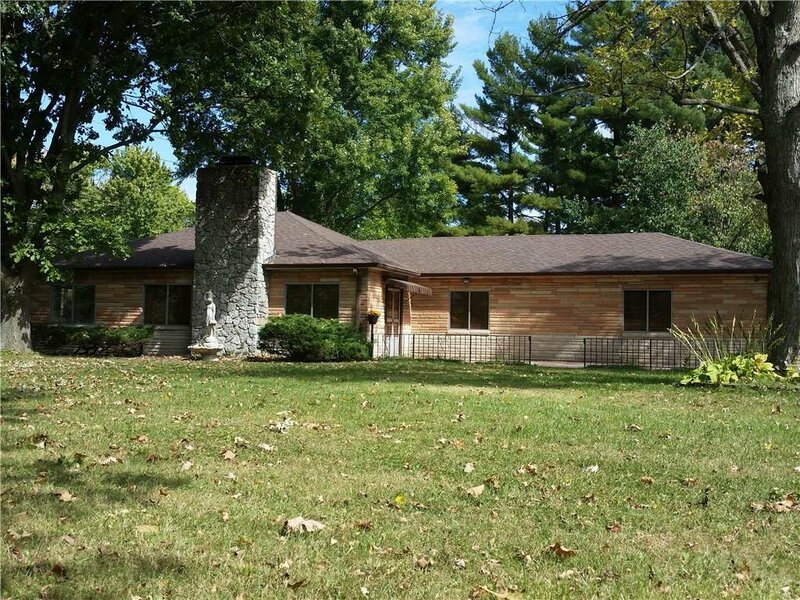 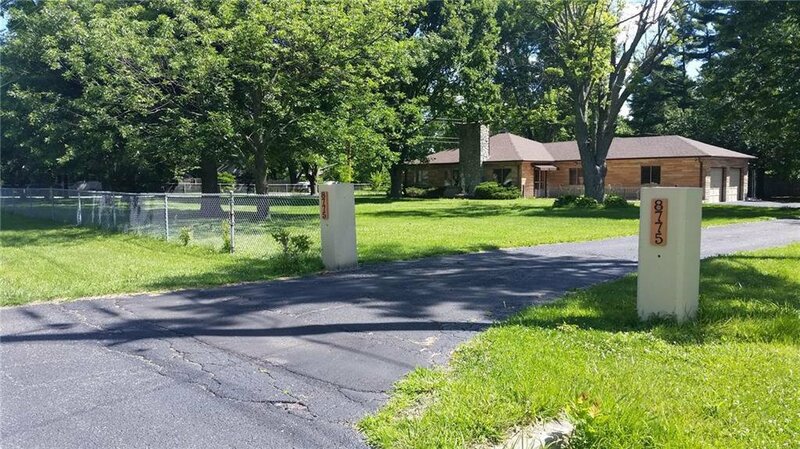 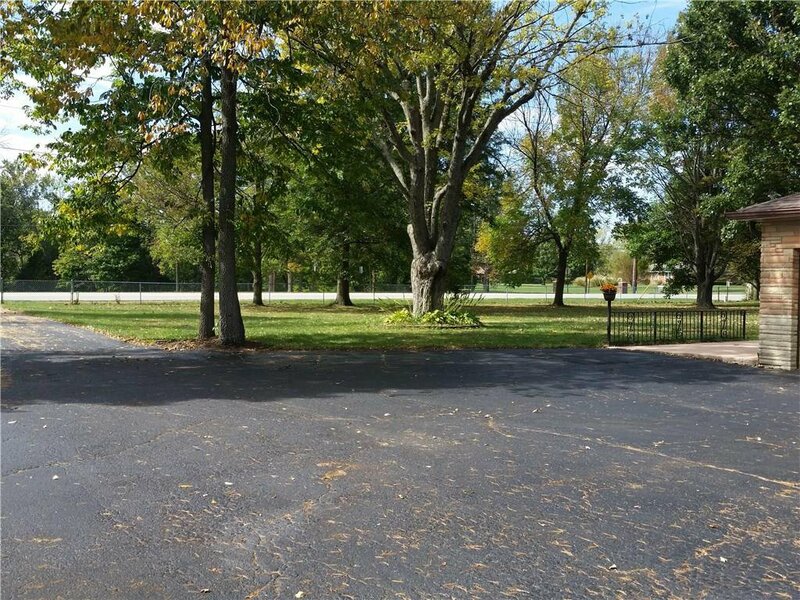 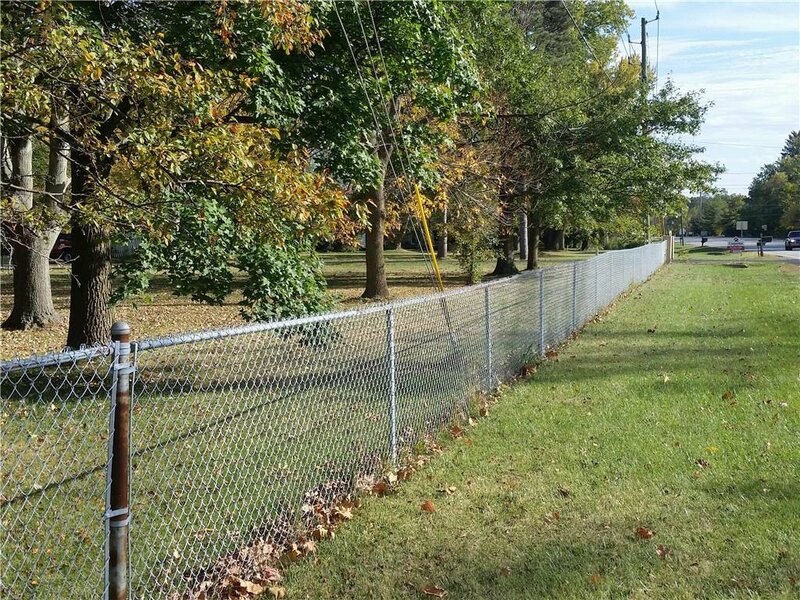 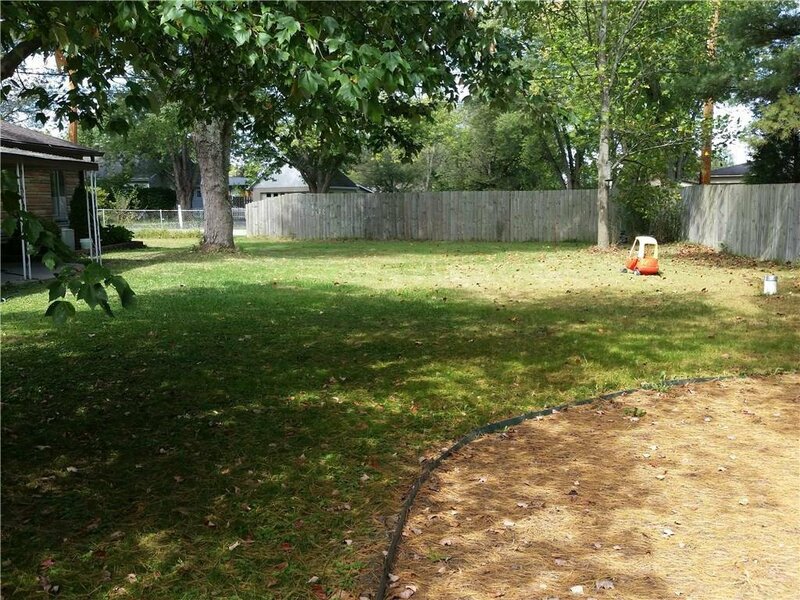 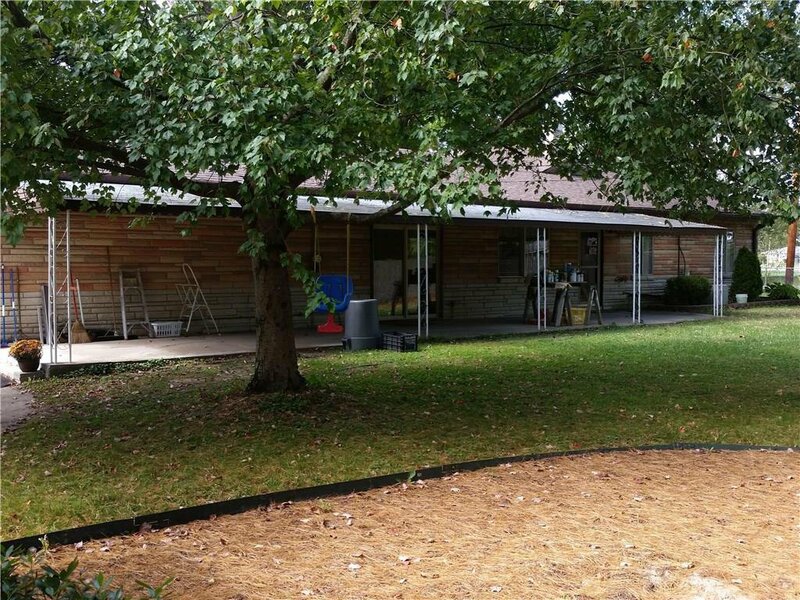 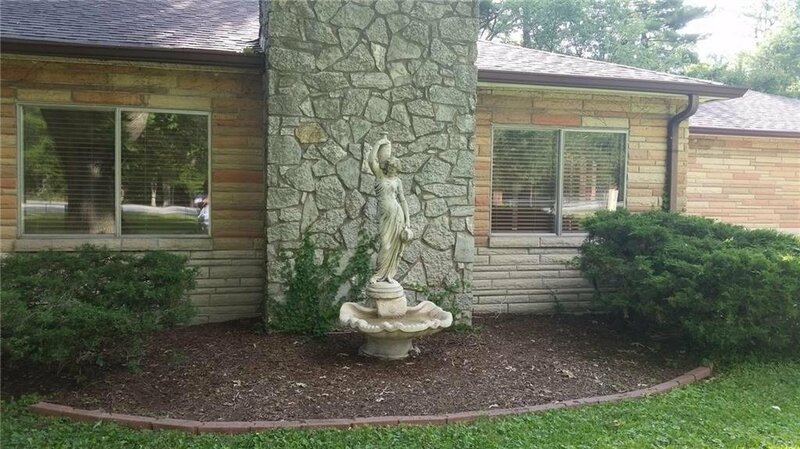 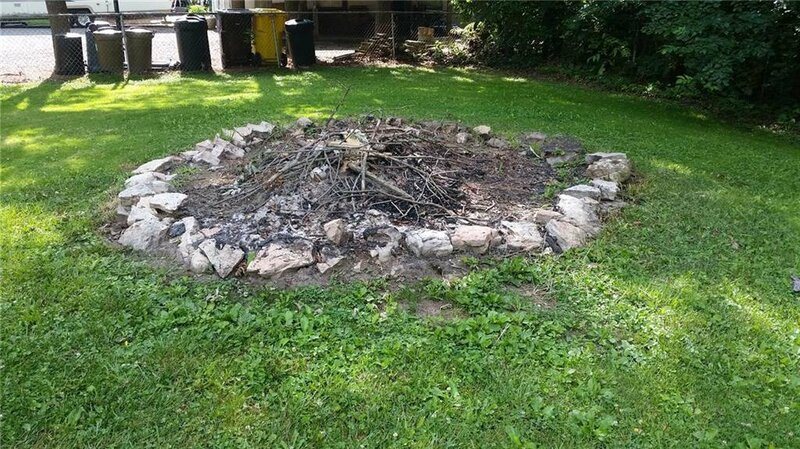 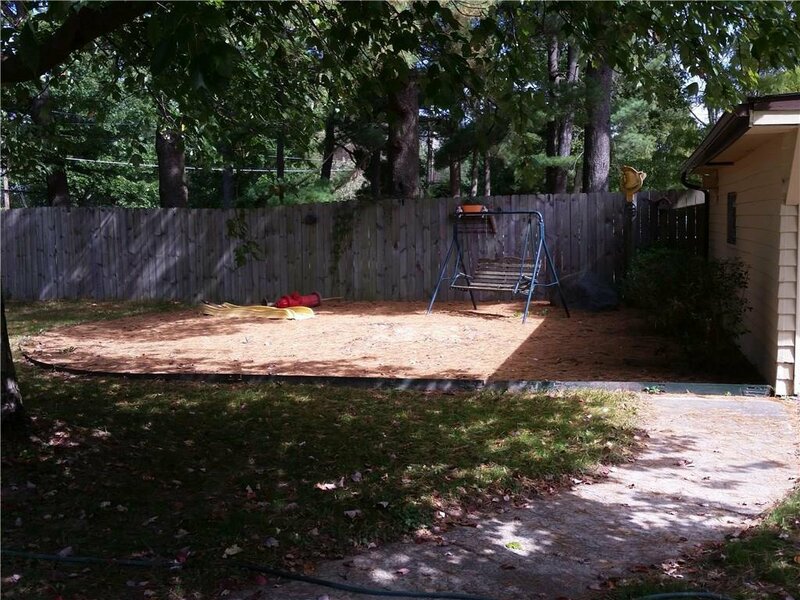 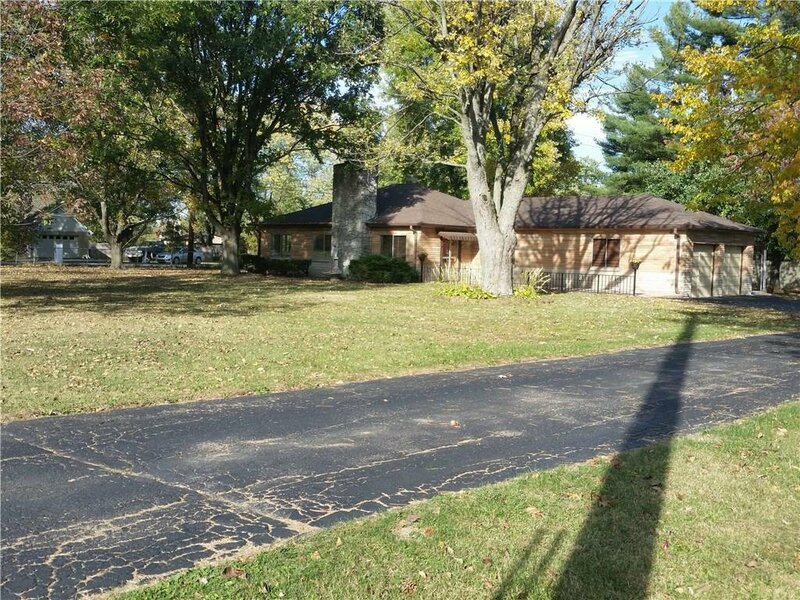 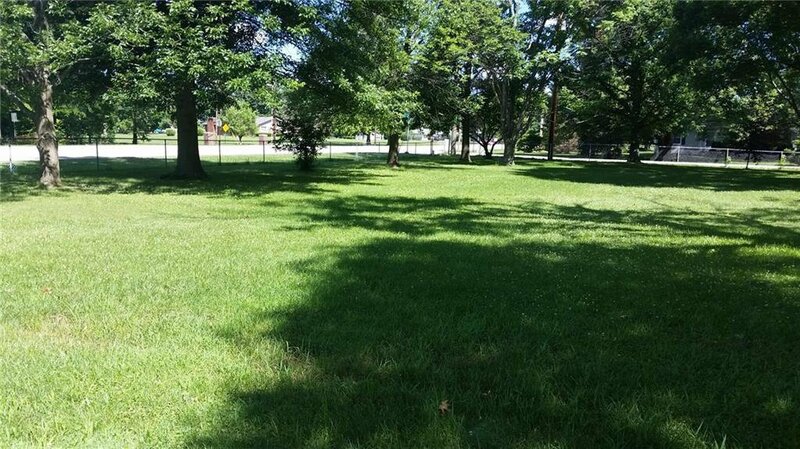 Sprawling Park Like Setting With Just Over 1 Acre Of Land On Corner Lot. 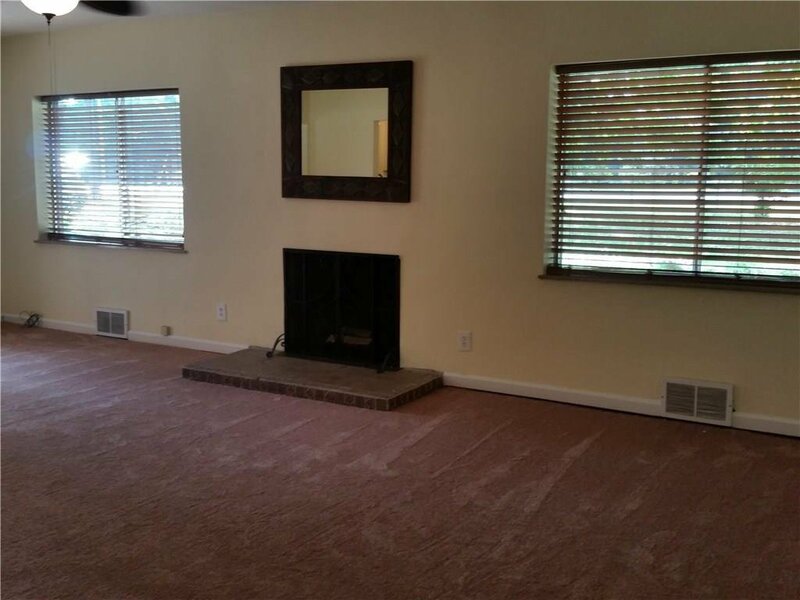 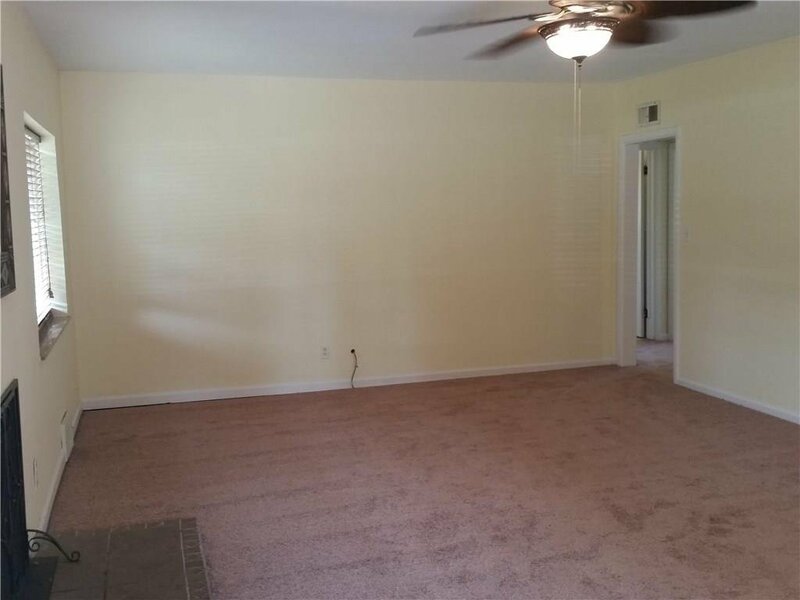 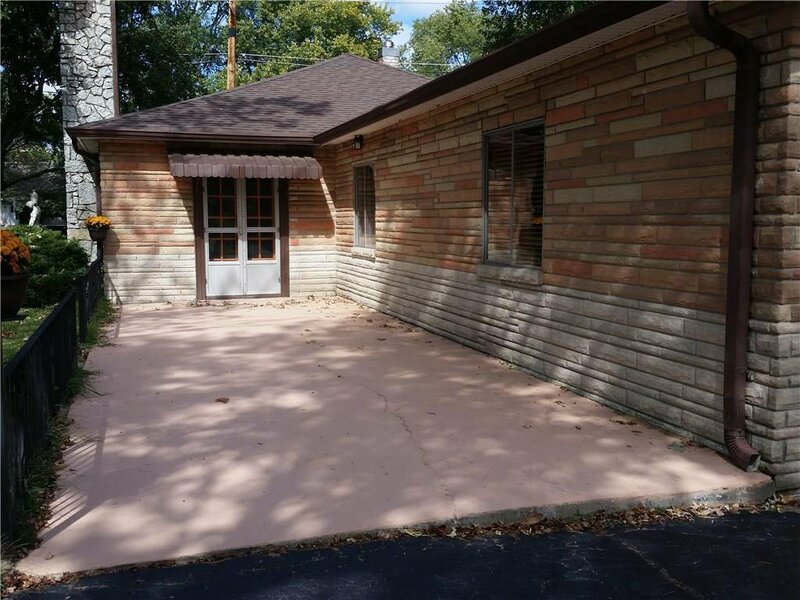 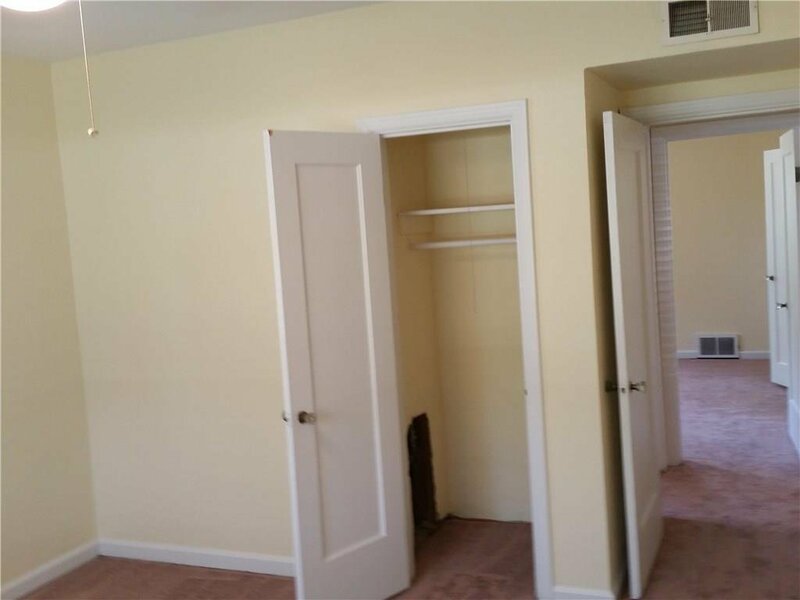 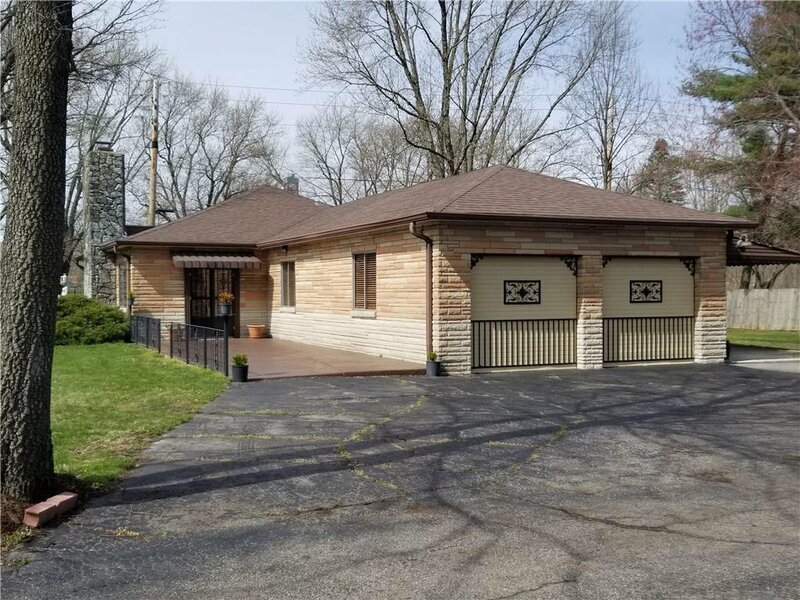 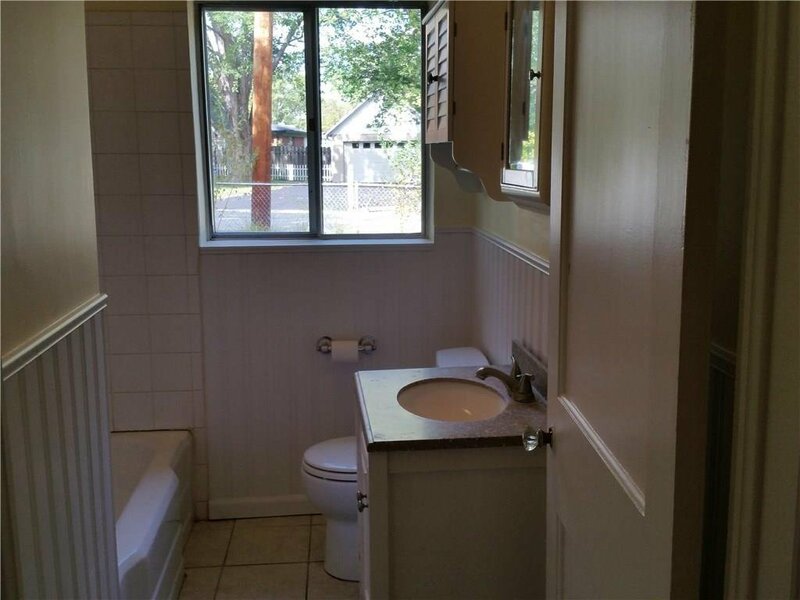 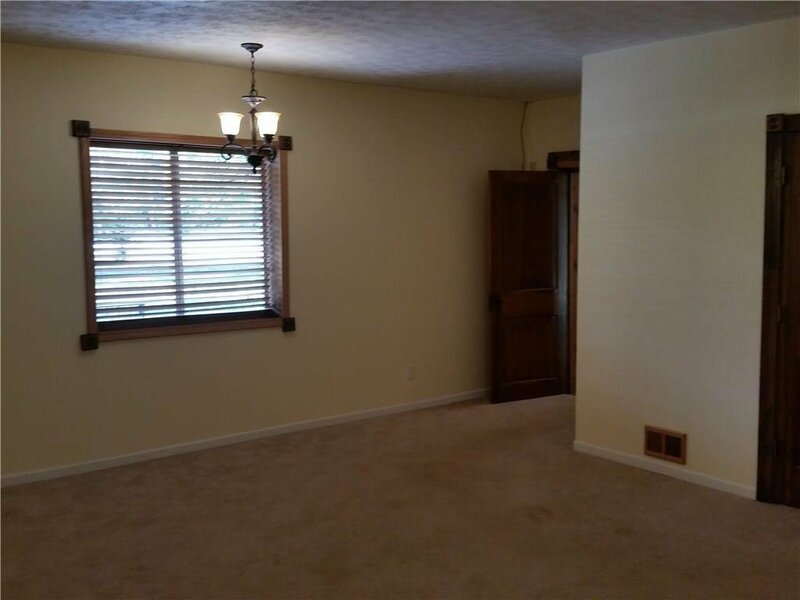 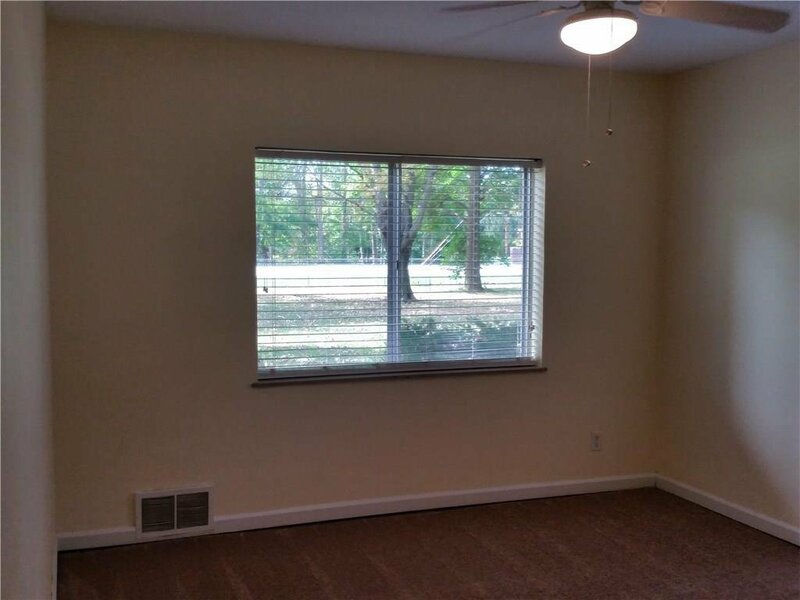 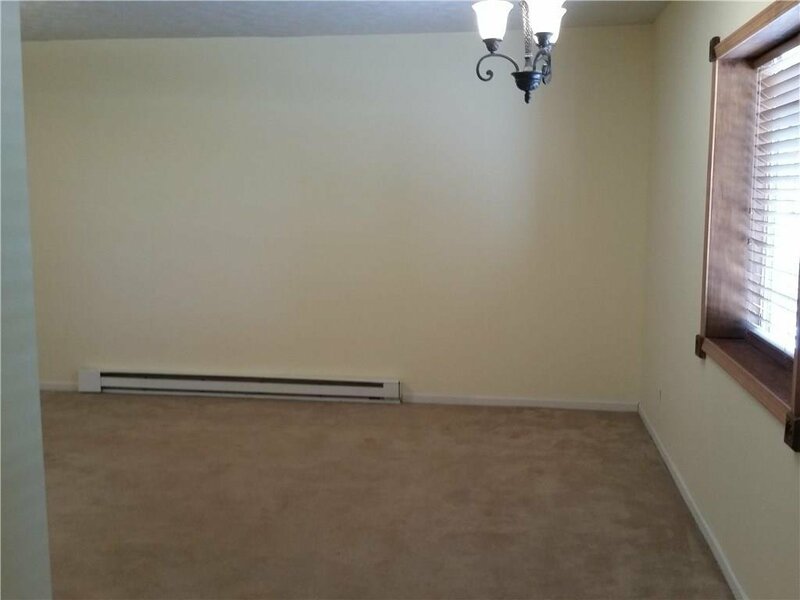 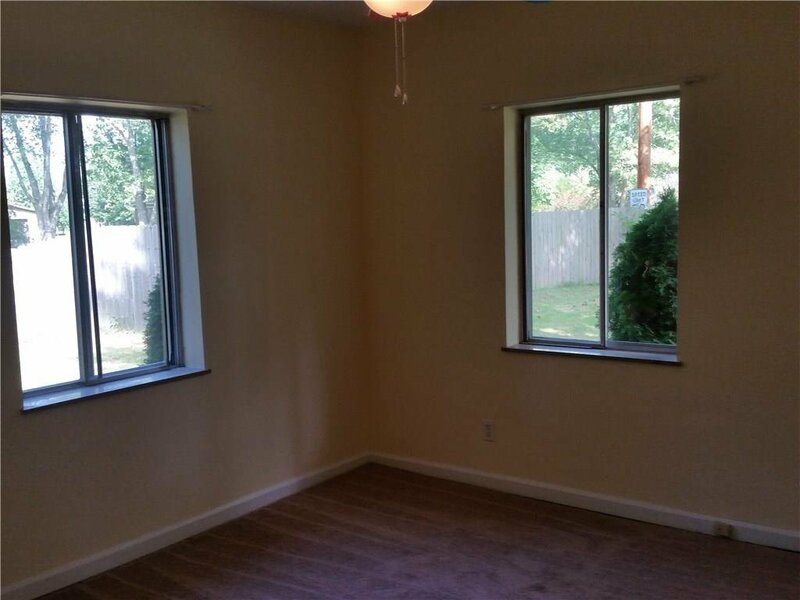 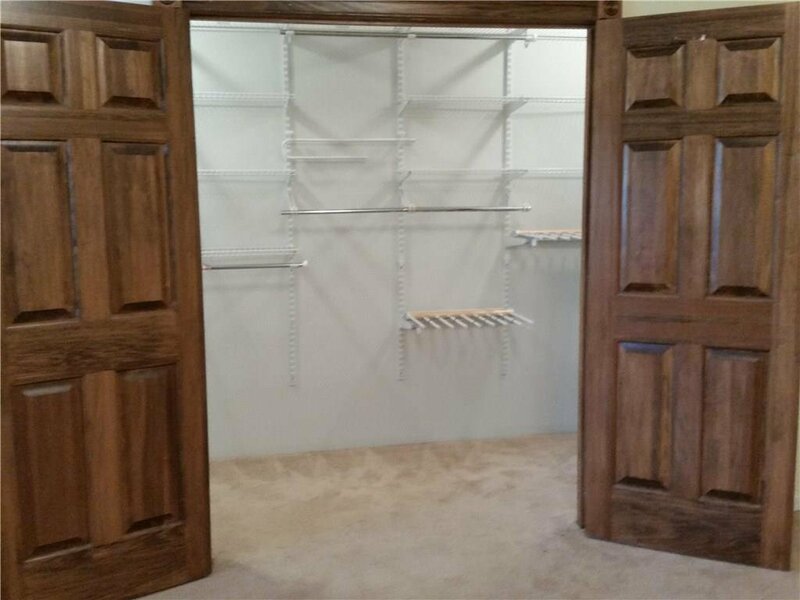 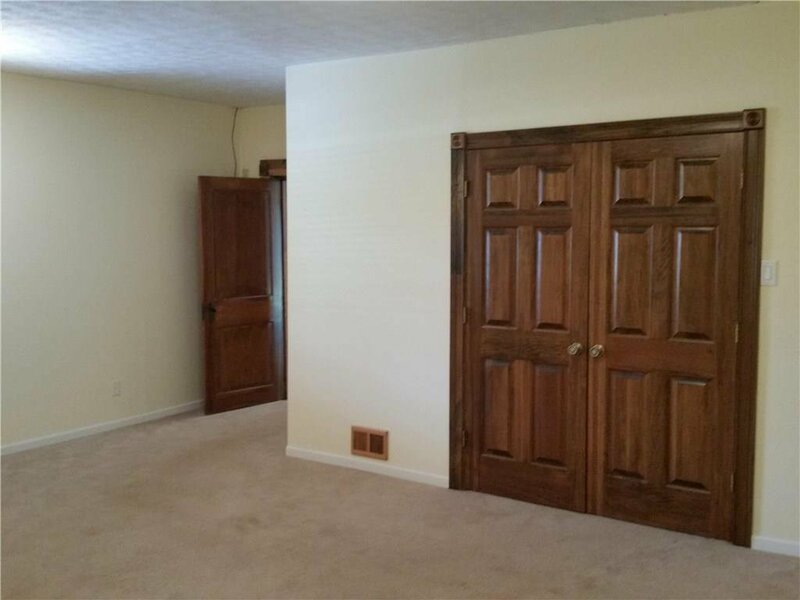 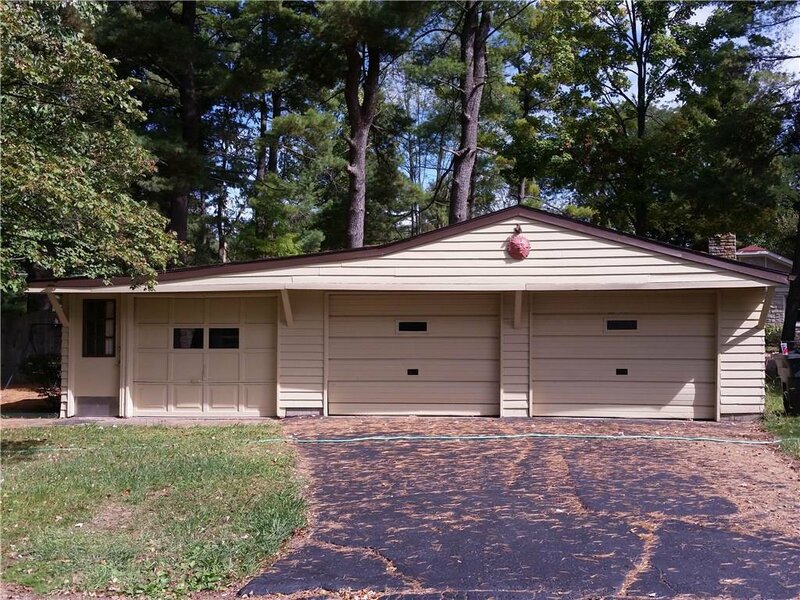 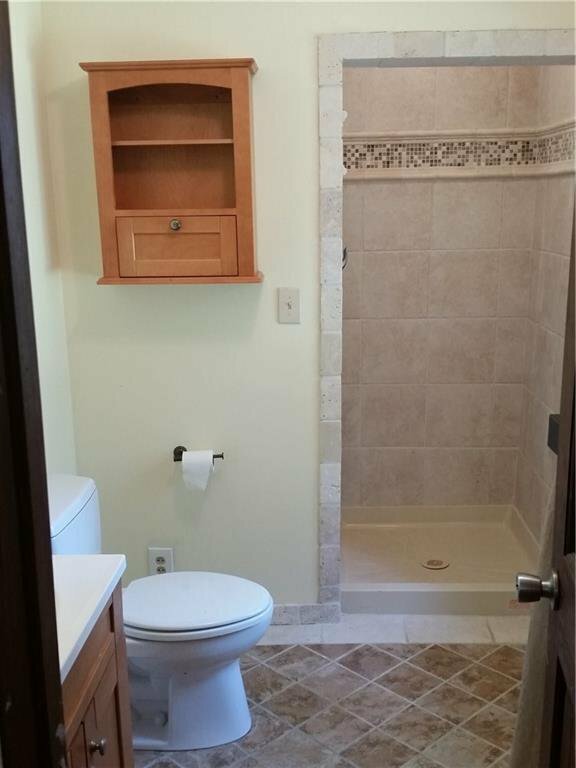 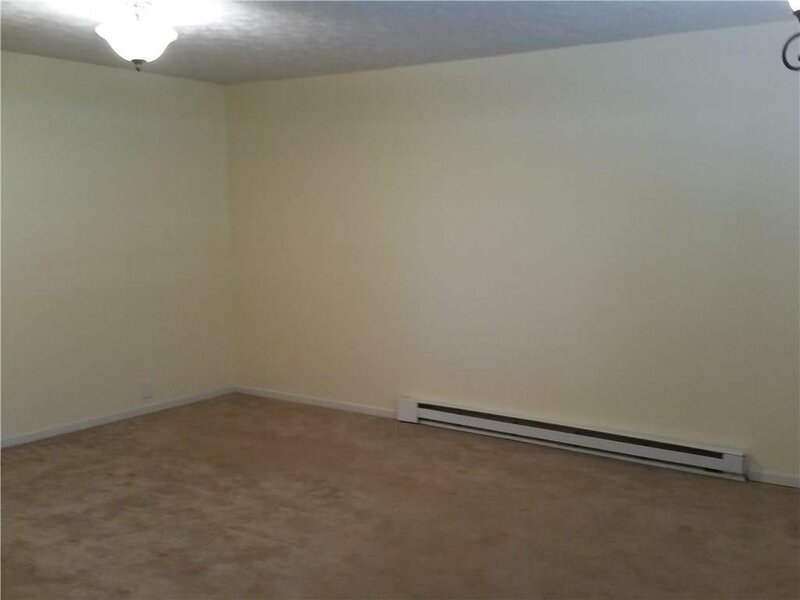 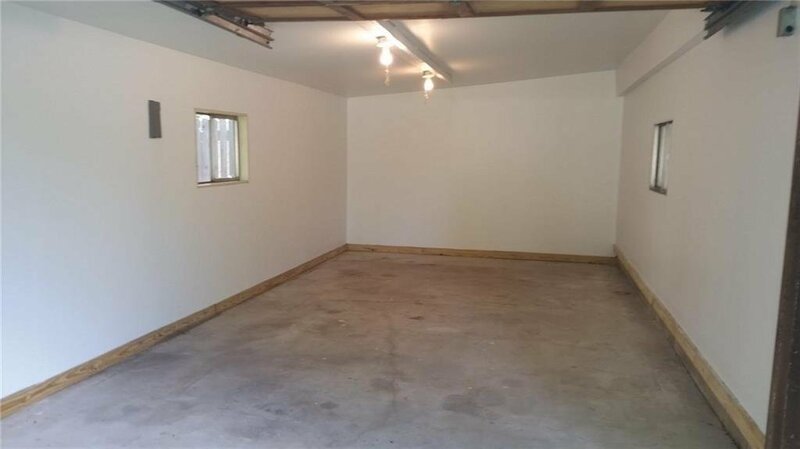 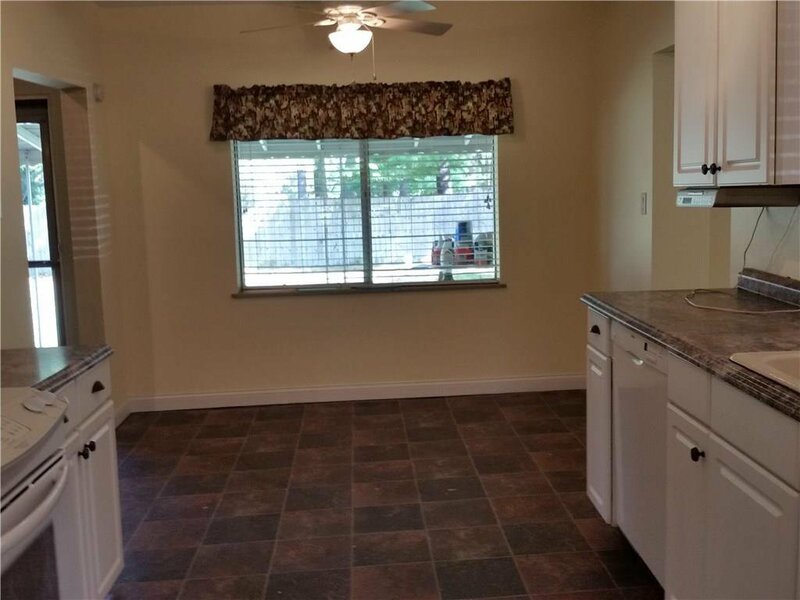 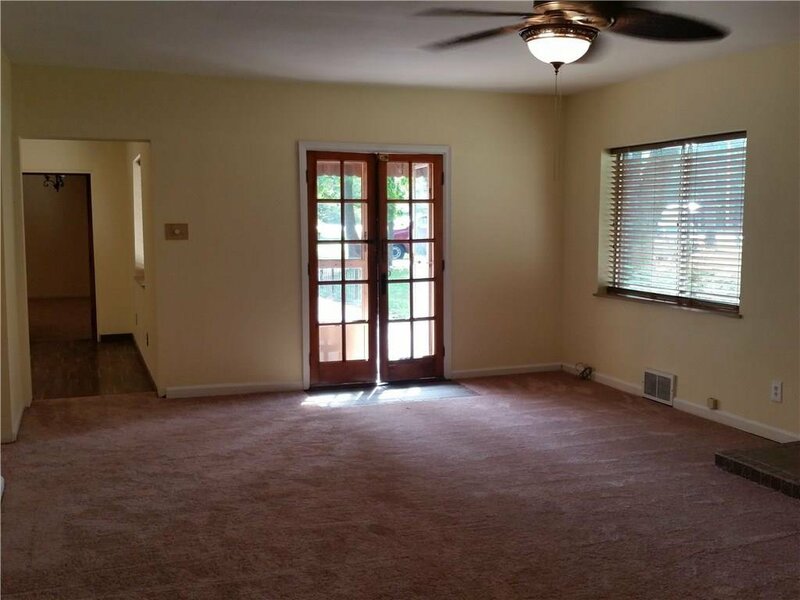 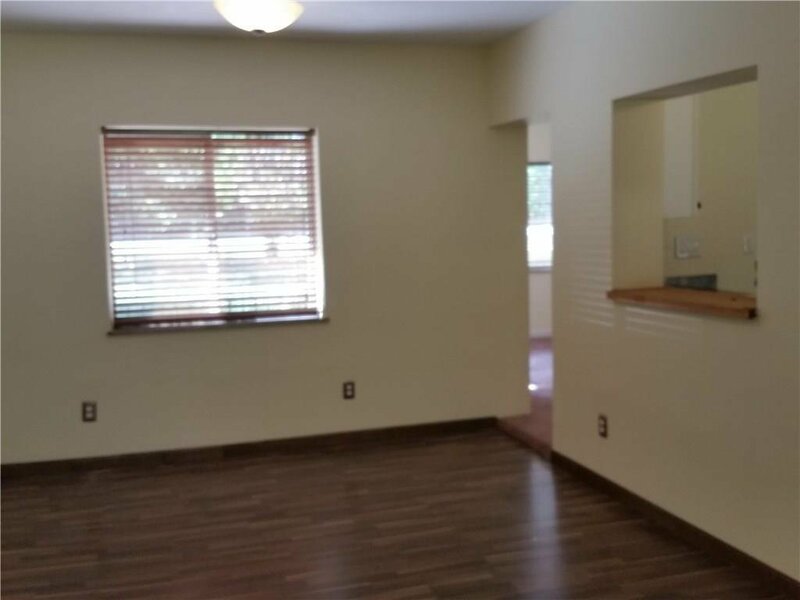 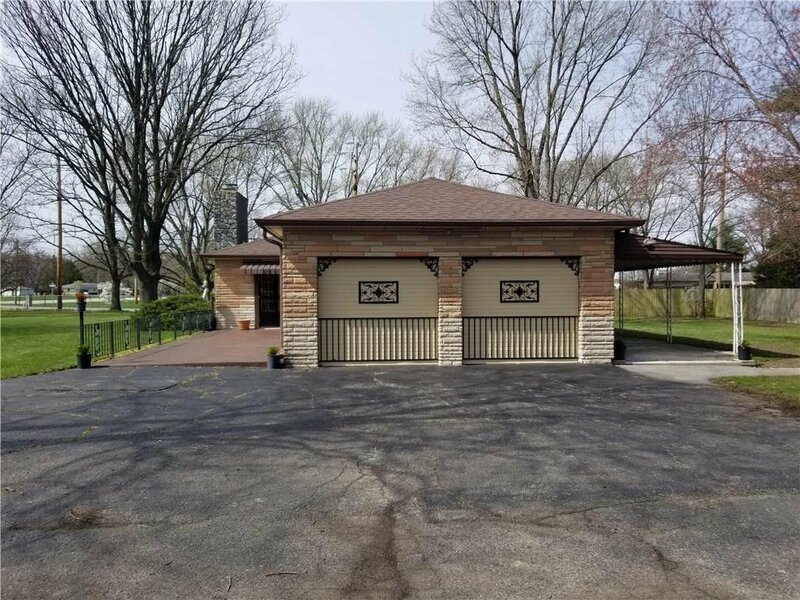 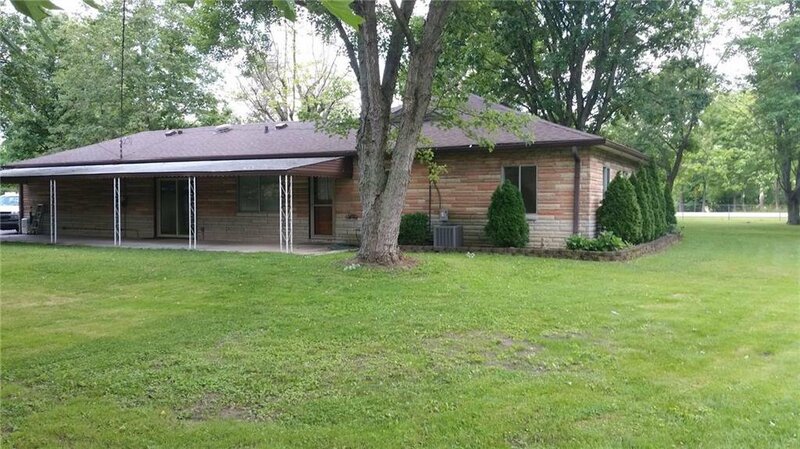 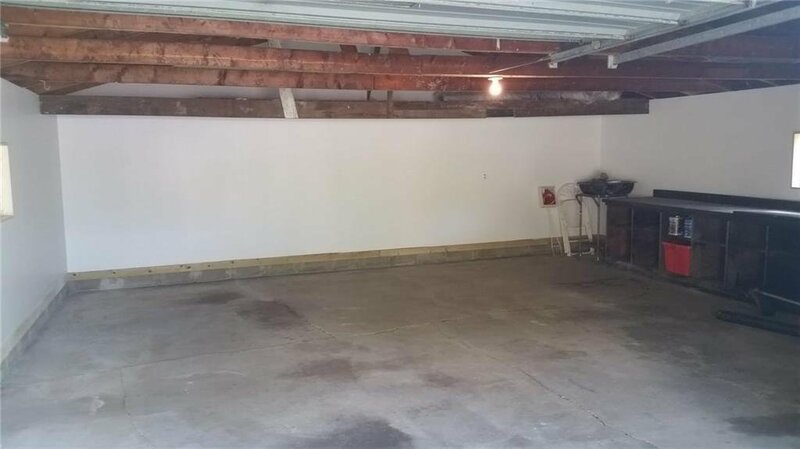 3 Car Detached Garage Has Plenty Of Room For Workshop And Fully Drywalled. 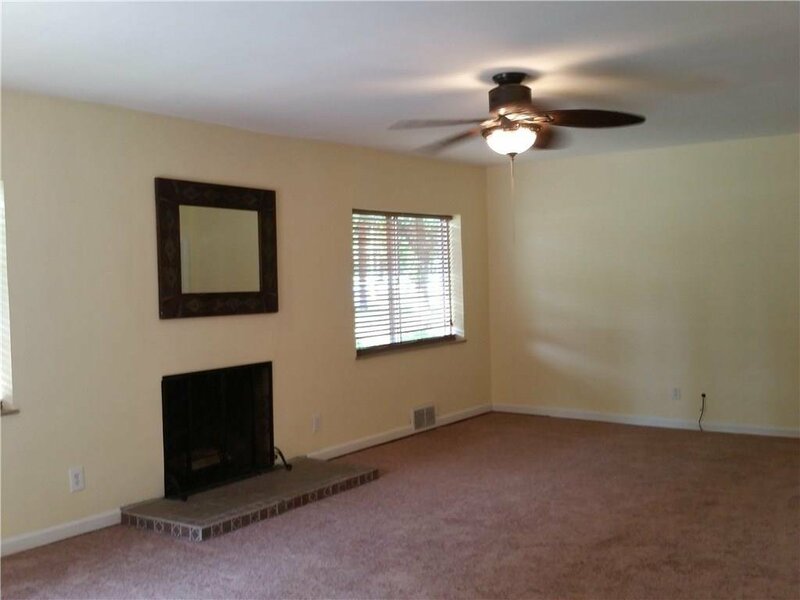 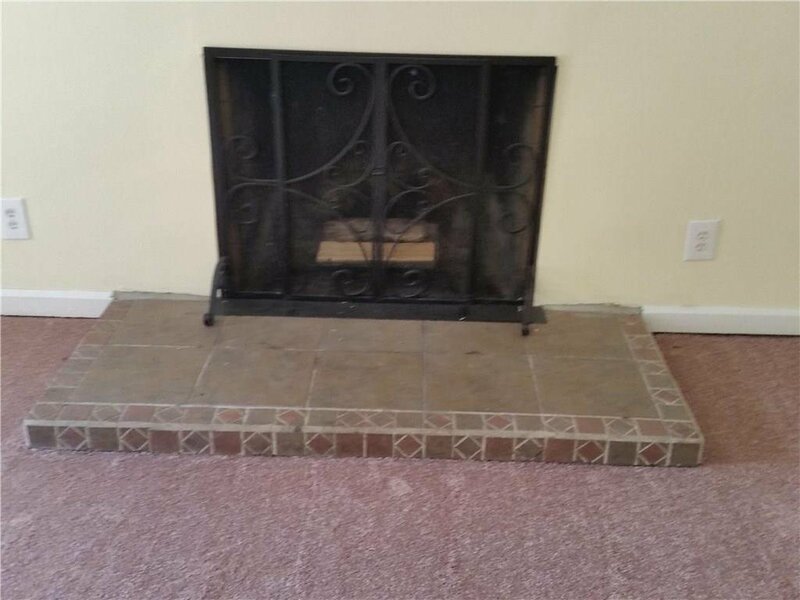 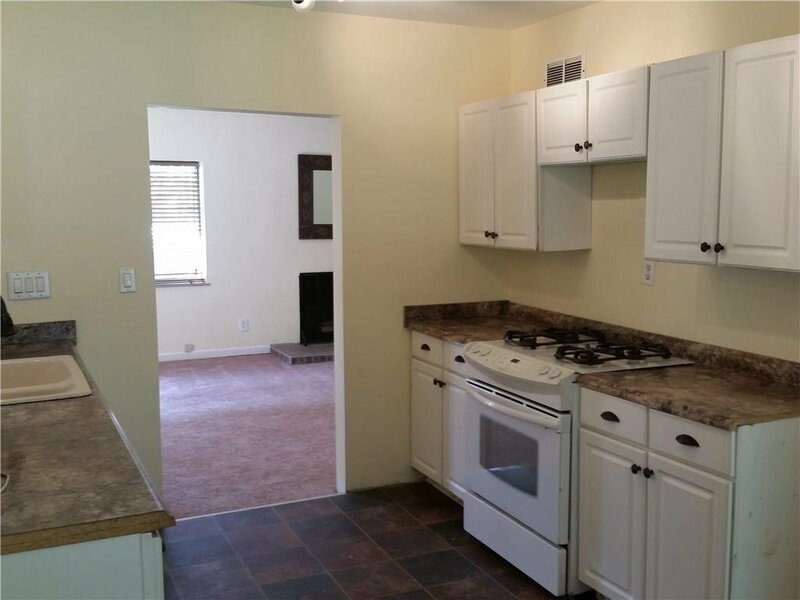 Updated Kitchen With Granite Counter Tops, New Carpet Throughout, Huge Walk In Closet, Wood Burning Fireplace, 5 Yr Old Roof, Hvac, H2o Heater. 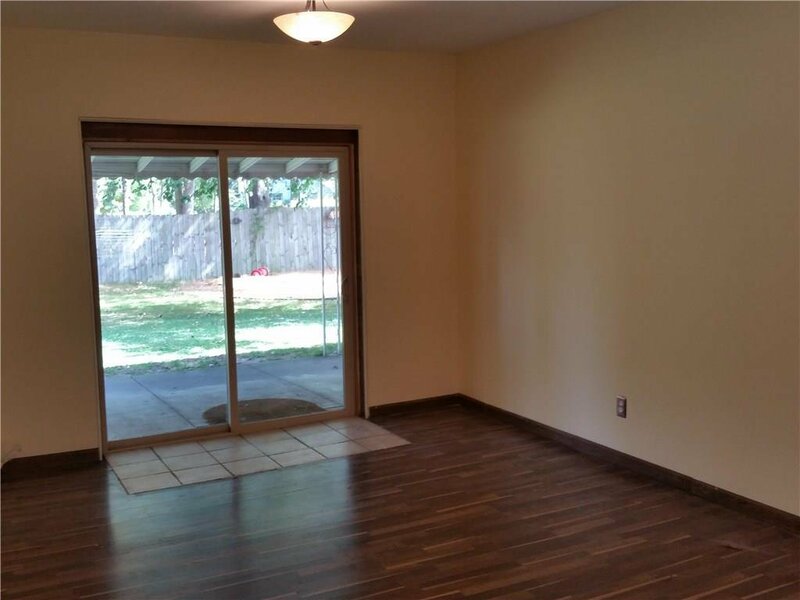 Great Space For Entertaining Inside And Out, Fabulous Back Covered Back Porch, And Everything Is On One Level! 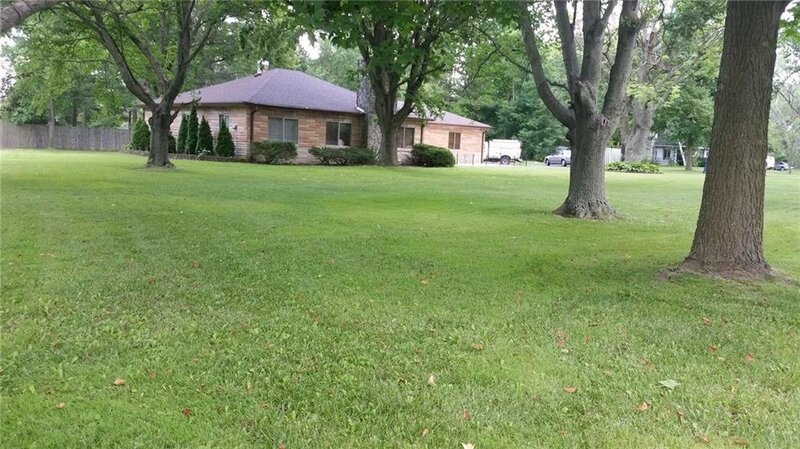 Hard To Find Home Of This Size In This Area! 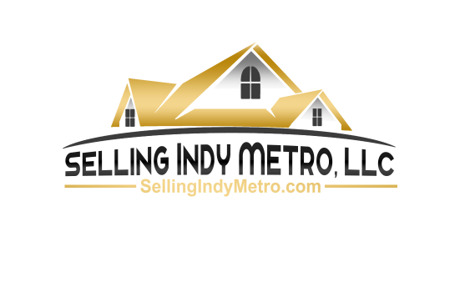 Only Minutes To I-465, Eagle Creek Park, Traders Point Creamery, Shopping And 20 Min To Downtown Indianapolis.